Hello Brother Thompson. 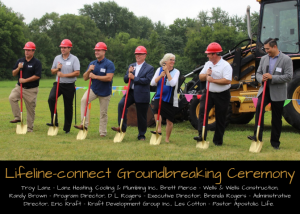 We had our groundbreaking August 16 for the new Lifeline-connect 24 resident dorm. The 5,000 sq. ft. project is scheduled for completion in the spring of 2019. 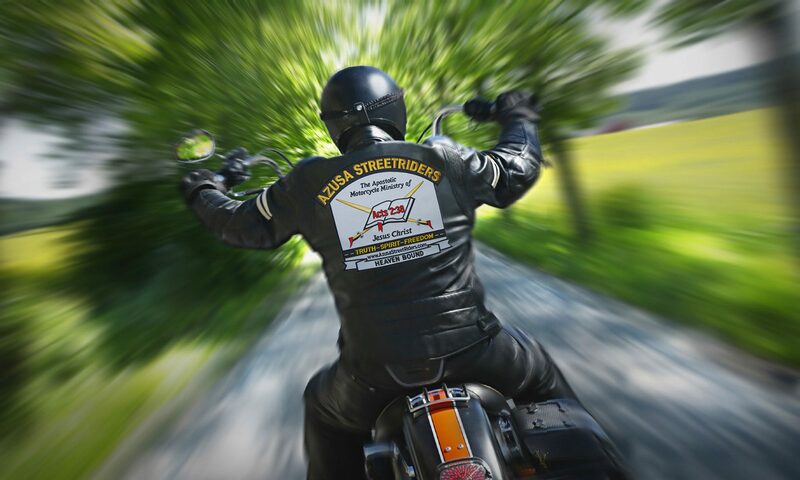 Several ASR riders participated in the Connecting Coast to Coast Ride in May to help raise funds for this project. Thank you very much ASR members! 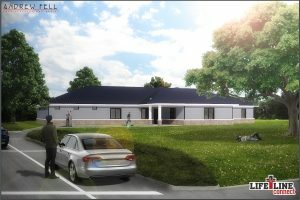 The Lord has blessed and this project will be constructed debt-free. Attached is pic of groundbreaking with names left to right.